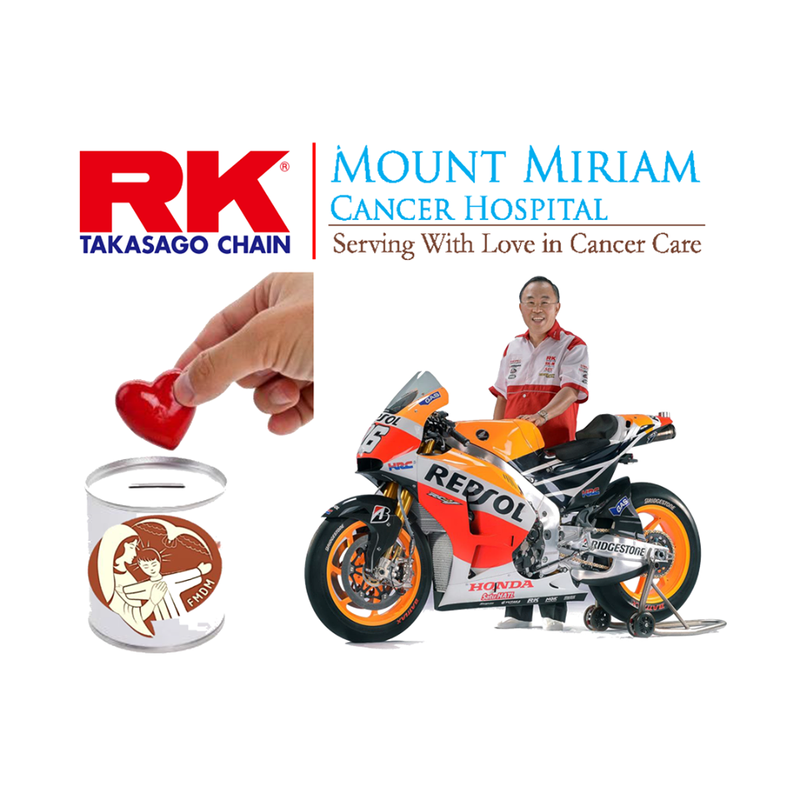 With the generosity of our Managing Director Mr. Lee Thian Chai, RK South Asia, is one of the companies who did our corporate social responsibility to help Mount Miriam Cancer Hospital in upgrading their new radiation treatment technology- CyberKnife Robotic Radiosurgery.，which is the only one available in Malaysia and Singapore. This revolutionary technology offers precise, painless,non-invasive radiation treatment that can save many lives, especially for cases that require surgery but inoperable due to the risk involved and complication. From my view of point, we are not donating money but we are donating HOPE to cancer patients and their families as well. Sharing is caring. We hope that this community might fill more with LOVE between each other.